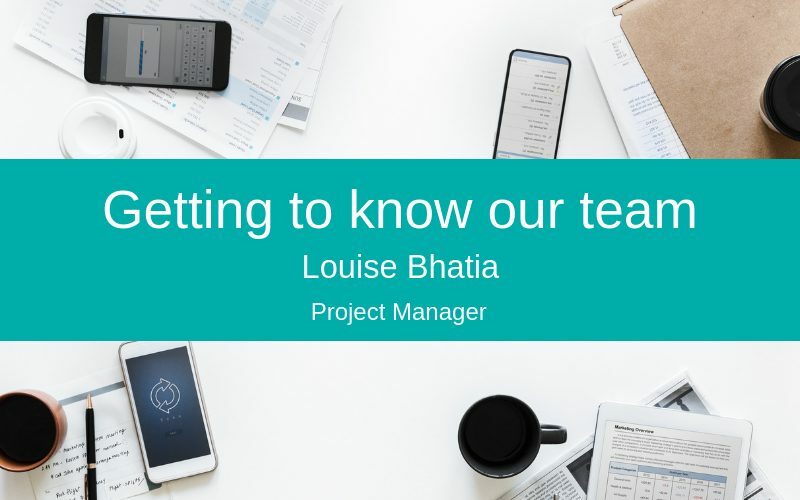 We speak with our Project Manager, Louise Bhatia to find out more about her role and why she’s so excited to see AI being used creatively within the workplace. When did you start working at Silver Cloud HR? How did you get into the HR industry? I always say that HR is the perfect fit for me. 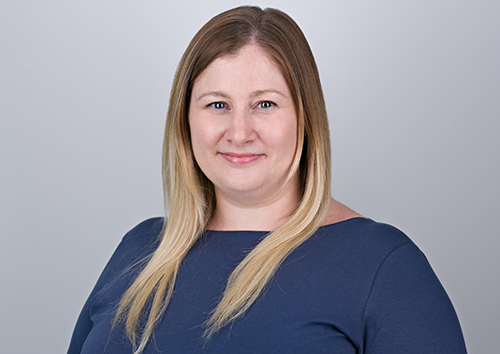 After graduating with a science degree, I started my career working as a recruitment consultant within Science and Biotech, before moving into an internal recruitment role. I progressed to become an HR Business Partner where I juggled a full-time job with studying for a Masters degree in Human Resources Management. I love working in HR because I was always involved in system implementation projects. Because my science background gave me strong analytical skills, I could combine it with my HR skills and my passion for systems and processes. It’s all worked together beautifully! As with most roles, no two days are the same. I like to get hands-on and involved, so I’m likely to be doing a mix of project governance and coordination, alongside system configuration. I also offer support to the team using the ‘live’ aspects of the software. A big part of my role is making sure that the end users are trained to use their chosen system. This means that I’m regularly involved in change management and staff engagement activities. It’s incredibly important that these areas are delivered alongside any system implementation. Of course, it does mean that I’m constantly multi-tasking and having to think two steps ahead. It’s definitely a challenge, but it’s incredibly rewarding when it all comes together. How would you describe your key specialisms? Being able to think analytically and often ‘outside of the box’ to solve any challenges is a bonus in my role. Also, I think that it’s important to be resilient. Most HRIS projects are time pressured, especially where payroll deadlines are involved, so I need to be able to keep calm under pressure. I enjoy being able to combine my knowledge of systems and processes with my HR skills. Having worked in an operational HR role myself, I understand what the system needs to deliver. I can translate this knowledge and understanding to ensure that the chosen system is the best it can possibly be. I love working across a variety of sectors and building relationships with their respective HR teams. It’s a privilege to work alongside individual teams, helping them to reach their objectives with a new system. Typically, most HR functions work broadly to a standard process, but I find it exciting to translate and reflect each organisation’s culture into a new system. It makes each project extremely unique. What is the most exciting technology advancement over the past 10 years? For me, this would be the advancements in Artificial Intelligence (AI) and smart technology. We’re getting used to using this technology at home, and it’s starting to make a big impact in the workplace. I often describe myself as a true “tech geek” and have been using smart technology in my home for some years. I think it’s genuinely exciting to see how it can be used creatively in a working environment. When it’s working well, it has so much potential to work alongside us. Looking ahead to the future, I can see how people could have a fearful view of technology. News articles have focused a lot upon the introduction of robots in the workplace. In my view, I think that things will change, but we need to embrace it and see it as a fantastic opportunity. We need to discover how we can use technology to work alongside us, rather than against us. Do you use any technology at home? Yes, absolutely and I have done for many years now. I honestly see it as a hobby to seek out new devices and integrate them into my home. I joke that I honestly can’t remember the last time I turned on a light switch! At home, I regularly use Amazon Echo, Philips Hue, Google Assistant, LIFX and the full Nest range…Over the last few years, smart technology has really come into its own and I’m really excited to see what is coming next. What is the best thing about working at Silver Cloud HR? Silver Cloud HR is a fantastic company to work for. We all agree that it’s vitally important that women are represented in science and technology. Silver Cloud HR has created a culture which allows women to excel in technical roles. We have a fantastic team throughout the business, and being associated with, and contributing to such a successful, growing organisation is very exciting.